Support the crucial work of the Mark Chaffin Center for Healthy Development and help prevent and redress child maltreatment, reduce family violence, and improve the lives of persons with intellectual and developmental disabilities and their families. Dr. Kathleen Baggett, Interim Director of the Mark Chaffin Center for Healthy Development, is an associate professor in the Division of Health Promotion and Behavior in the School of Public Health at Georgia State University, and the interim director of the Mark Chaffin Center for Healthy Development. She received her Ph.D. in Applied Developmental and Child Psychology from the University of Kansas, and completed a postdoctoral clinical internship in Child and Family Psychology, followed by a U.S. Department of Education, Office of Special Education postdoctoral research fellowship at the University of Kansas’ Juniper Gardens Children’s Project within the Life Span Institute. Prior to joining Georgia State in 2016 as a Next Generation faculty scholar, she was senior scientist and research professor at the University of Kansas, where she developed an established research portfolio. Dr. Baggett’s research is focused on developing and evaluating innovative interventions for improving caregiver practices that promote pivotal competencies of very young children to optimize life course trajectories. 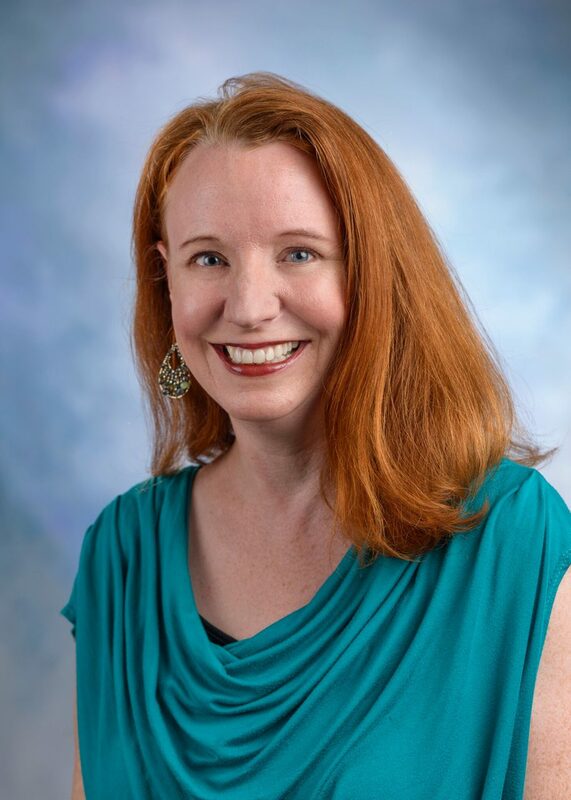 In the promotion of public health, her work combines evidence-based strategies from the fields of risk and disability, child maltreatment prevention, promotion of infant-toddler development, and maternal social-emotional coping. Most notably she has developed remote coaching interventions that have successfully engaged highly vulnerable families, early intervention teachers, and home visitors. Baggett was a National Institutes of Health Clinical Scientist Loan Repayment Award recipient, and her research has attracted a wide range of funding sources, including the National Institutes of Health, Centers for Disease Control and Prevention, U.S. Department of Education, Health and Human Services Administration for Children and Families, and the Health Resources and Services Administration. Learn more about her work at http://sites.gsu.edu/baggettresearch/.